Are you guys wondering which kitty cat i’m referring too..Of cos the cutest cat ever who looked super cute in pink Hello Kitty. 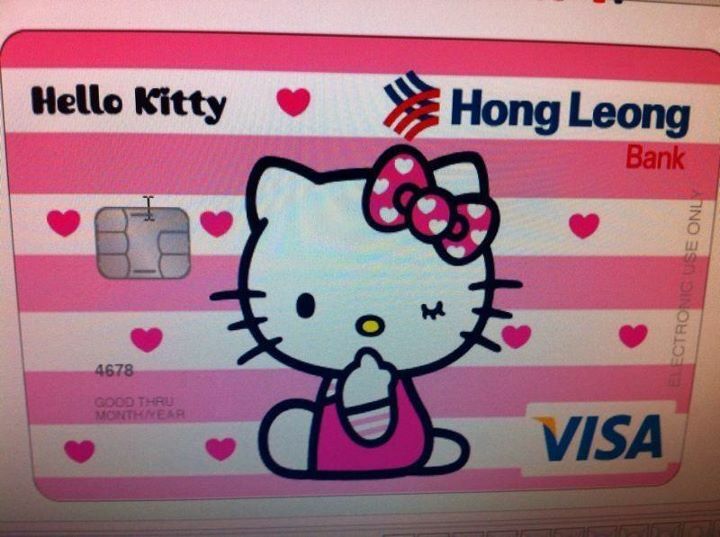 Hong Leong bank has launched the card last year and i have been dreaming of the card for months now. Finally one fine day last week i went to the nearest Hong Leong Bank at my office and to open the saving account and finally that cute card is mine to keep. You just need RM200 deposit to open the account to get the hello kitty card.Well if you deposit rm1000 you will be in the running to win the hello kitty car (super cute car). Go to http://www.hlb.com.my/promo/pfs/dep_kitty/index.jsp?s=promo for more info.. 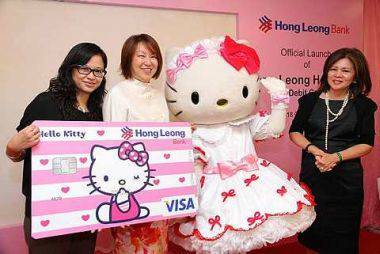 This entry was posted in life and tagged Hello Kitty, hello kitty debit card, Hong Leong Bank, hong leong hello kitty debit card, hong leong hello kitty debit card promotion. Bookmark the permalink.